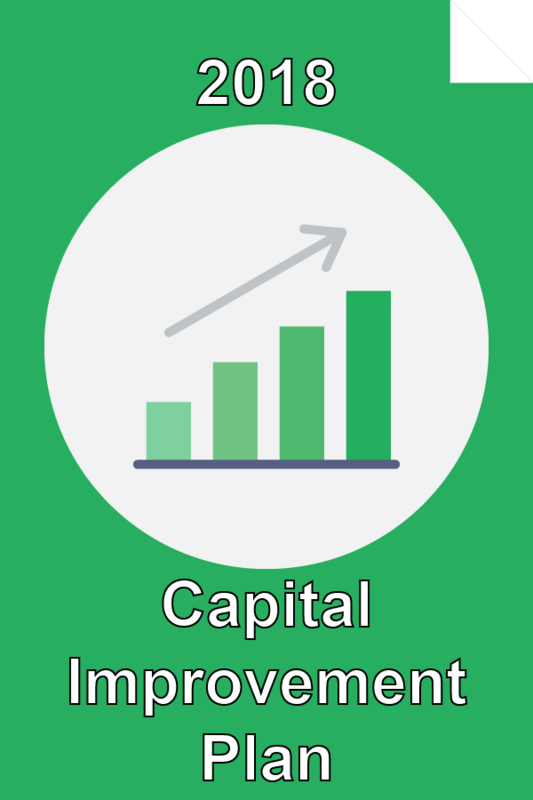 The Town of Kernersville’s Capital Improvement Program (CIP) is a program regarding the long-range planning, acquisition, and development of capital assets. It is an important planning tool in the Town’s goal of achieving growth and providing necessary services to the citizens and businesses of Kernersville. The program focuses on projects and acquisitions over a five-year period and undergoes annual updates and revisions. To be included as a part of the CIP, a project should have a total expenditure of at least $10,000 for equipment, $10,000 for infrastructure, and $20,000 for buildings. The Capital Improvement Program furnishes the Town of Kernersville’s elected officials, citizens and businesses with valuable information regarding proposed capital purchases and improvements.